Ray Ban glasses are the benchmark of the eyewear fashion world. Visit Glasses Gallery to buy mens Ray Ban prescription and reading eyeglasses online today! 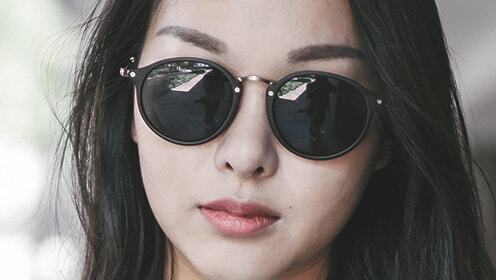 Ray-Ban has developed a series of iconic eyewear designs, like the Wayfarer and the Clubmaster, that have been popular for many decades and that are still relevant in today's fashion climate. While Ray-Ban found initial success with a core group of designs, it continues to develop new styles, new colors, and new technology. Ray-Ban's eyeglasses collection is made up of a wide array of sleek and stylish rimless, semi-rimless, and full rim designs that can flatter many different faces. Many of these styles are available in incredibly comfortable and light-weight materials like titanium and carbon fibre, which allow people to feel as good as they look.The Ray-Ban RX5169 eyeglasses are proof that the Ray-Ban brand is not only known for their hip eyeglasses. 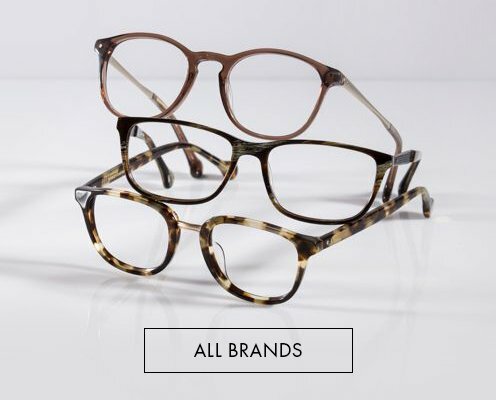 These eyeglasses feature a rectangular frame perfect for durability and everyday use. They come in a variety of colors. 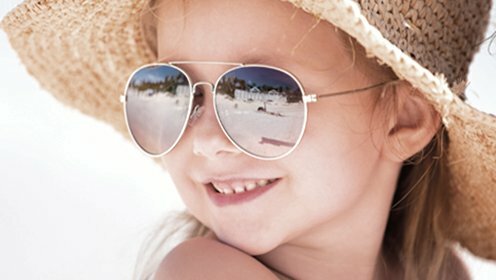 You may also view our collection of Ray-Ban Eyeglasses, or the Ray-Ban Womens Eyeglasses collection. 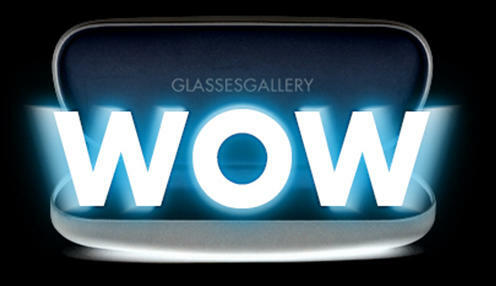 Glasses Gallery has a variety of Ray-Ban eyeglasses frames, with a large array or tint and frame colour options. We stock genuine designer products and are able to offer them at lower prices, due to being an exclusively online store. With any brand that has survived the test of time such as Ray-Ban, you can rest assured that your glasses are of the highest quality and are built to last. 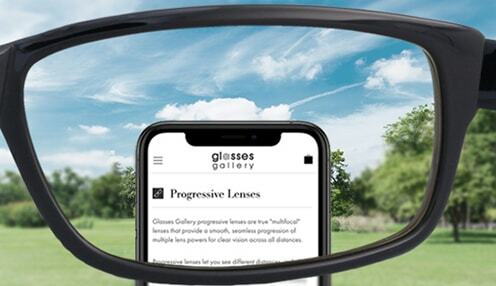 View our large range now and buy affordable glasses and other premier brands with the experts at Glasses Gallery. 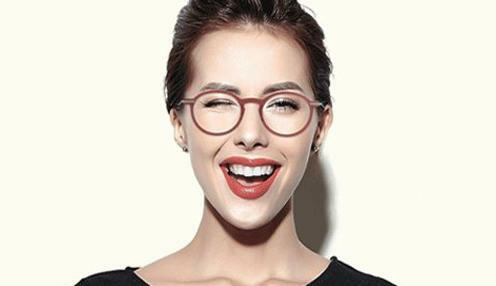 With such a vast range of designers including Lindberg, Michael Kors and Maui Jim, you are sure to find a beautiful pair for reading, driving or general use.